Hi [INSERT YOUR FRIEND'S NAME HERE], Please check this out https://www.proactivehealthcare.co.uk/relevium-lipolife-liposomal-herbal-complex-with-boswellia-akba-sf---250ml?referrer=0 and get £4 off your first order (minimum order £30 excl. shipping). Thanks! 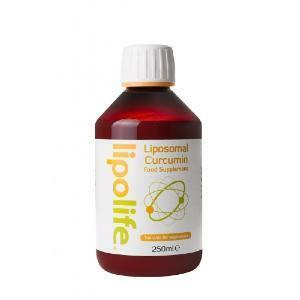 Lipolife Relevium delivered directly into your cell. 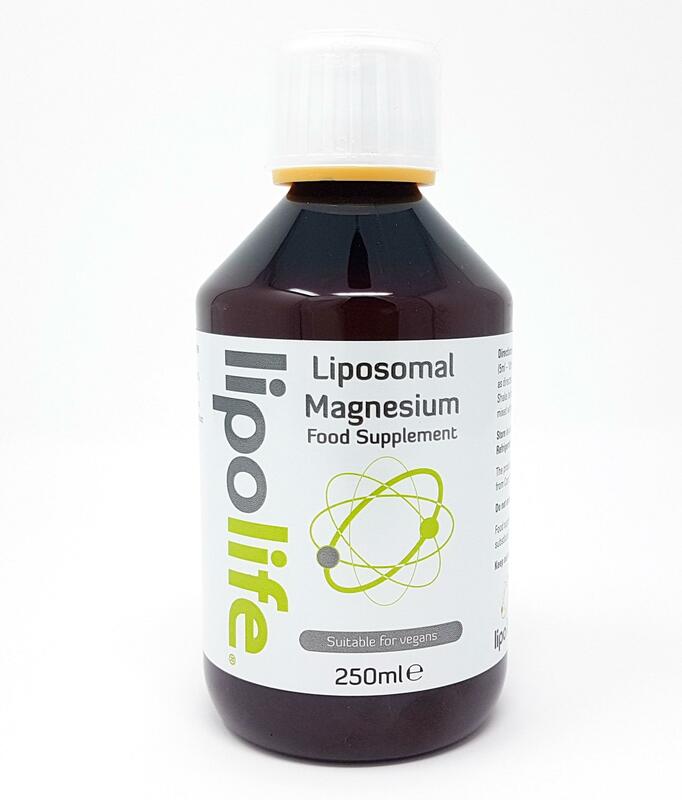 Lipolife Relevium uses micro Particle technology for optimum absorption. 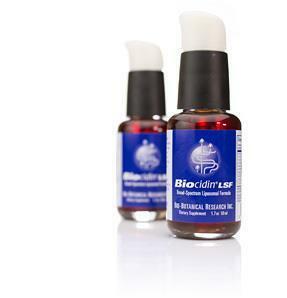 Delivers 100mg Acujoint proprietary blend per 5 ml serving. 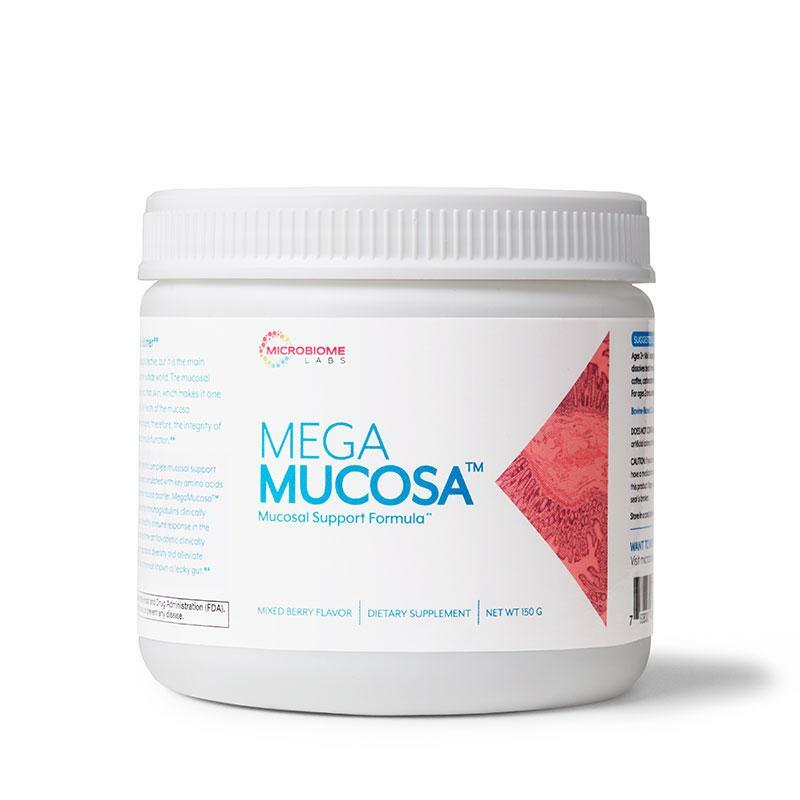 Phosphatidylcholine (derived from organic, non-GMO sunflower lecithin,) Water, Xylitol, Ascorbic Acid (antioxidant,) E524, E525 (acidity regulators) Glycerol, Xanthum Gum, Potassium Sorbate (preservative), Natural Blueberry Flavour, Stevia; Vitamin E (antioxidant).